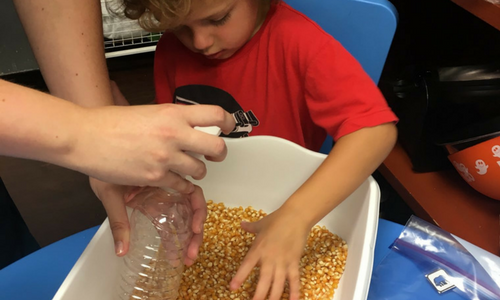 Sensory Integration, also known as, sensory processing refers to our ability to take in information through our senses (touch, movement, smell, taste, vision, and hearing), organize and interpret that information, and make a meaningful response. For most people, this process is automatic. When we hear someone talking to us or a bird chirping, our brains interpret that as speech or an animal sound, and we respond to that information appropriately. The Sensory Processing Disorder (SPD) is a complex disorder of the brain that affects developing children. Children with SPD misinterpret everyday sensory information, such as touch, sound, and movement. 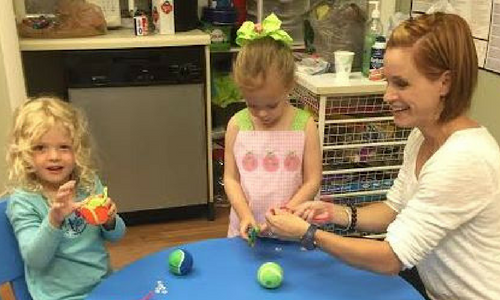 Depending on which type of SPD a child has, he may feel as if he is overwhelmed with information, he may seek out intense sensory experiences, or he might have other symptoms. This can lead to behavioral problems, difficulties with coordination, and other issues. Effective treatment is available, but far too many children with SPD are misdiagnosed and not properly treated. 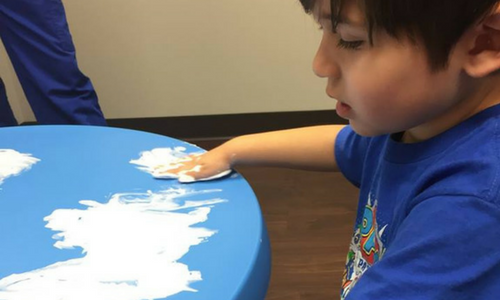 Does My Child Need Sensory Integration Therapy? 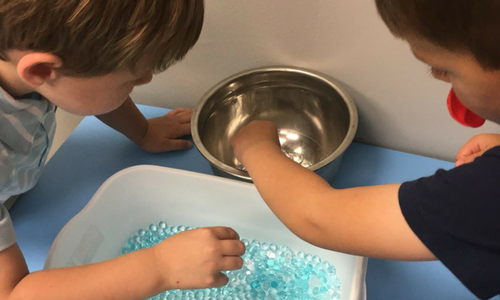 The Sensory Processing Disorder Network (SPD Network) is a project of the KID Foundation, a nonprofit organization based in Littleton, Colorado. Questions? ~ Contact Us Today!